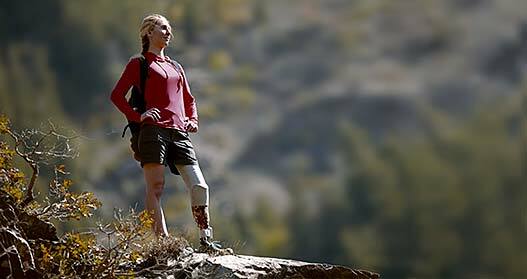 Effective prosthetics and orthotics change lives. They improve health. They remove boundaries. 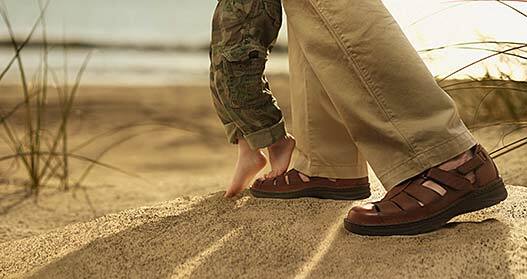 They restore dignity and dreams. Known for innovative devices with dramatic and consistent results, B.D. 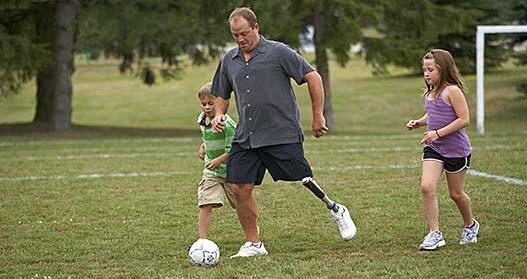 Mitchell Prosthetics & Orthotics has been changing lives since 1990. Our full-service practice serves more than 3,000 clients each year with expert clinical evaluation, design and fabrication of custom biomechanical devices. We are accredited and certified to the highest standards in our field, guaranteeing quality, professionalism, expertise and the best care practices. Onsite fabrication allows us to tailor design, achieving optimum comfort and function with the latest technology, including prosthetics, orthotics, foot orthotics and mastectomy products. We are a leader on Vancouver Island with full-service practices in Nanaimo and Comox and satellite clinics in Duncan, Campbell River and Powell River. B.D Mitchell Prosthetics and Orthotics is excited to announce that we are now providing Mastectomy products including Breast Prostheses and Mastectomy bras in our Nanaimo location. Please see our Breast Care section for details. Copyright ©2010 B.D. 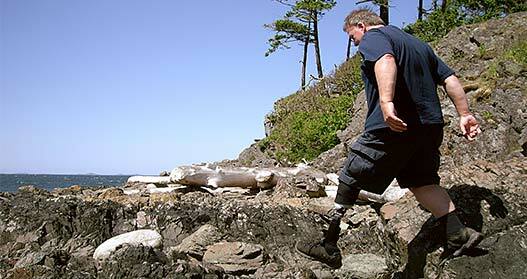 Mitchell Prosthetic & Orthotic Servics Ltd. All Rights Reserved.